Deal alters the terms of a 2012 payroll rebate that made IBM eligible for $12 million if it created 500 jobs over eight years. 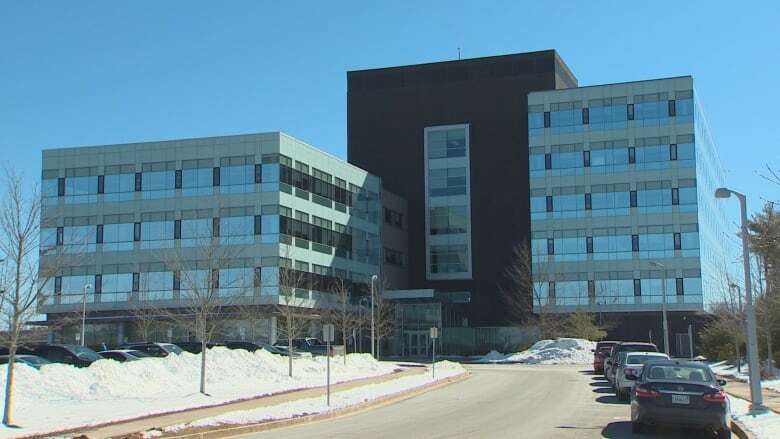 Nova Scotia is expanding its jobs deal with IBM. On Tuesday the province announced it was amending an existing agreement with the tech giant know as Big Blue. It will pay the company $10 million more if it creates an additional 250 jobs at a Client Innovation Centre in Bedford, N.S. The deal alters the terms of a 2012 payroll rebate that made IBM eligible for $12 million if it created 500 jobs over eight years. IBM said Tuesday it is well ahead of the estimated timeline target. 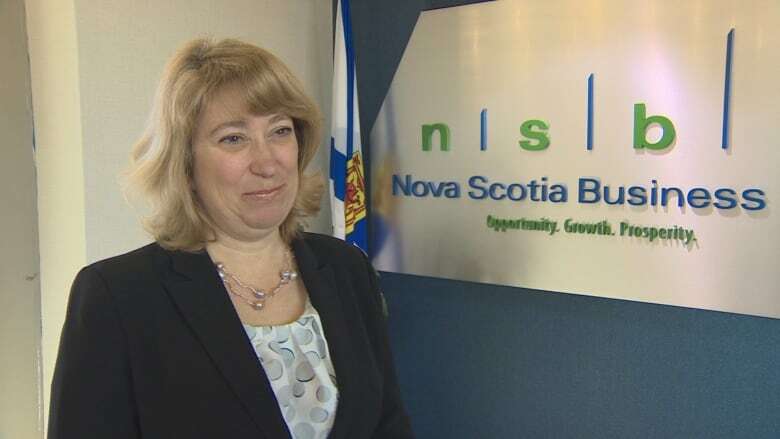 Laurel Broten, CEO of Nova Scotia Business Inc. — a provincial Crown corporation — said the company's plan to expand is a vote of confidence in the province and a good deal for taxpayers. "We always take in more than we pay out," Broten said. Under payroll rebates companies receive incentives only after the jobs are created and taxes are paid to government. Under the amended rebate, IBM increased the average annual salary from $50,000 to $73,000. "Employment at over $73,000 in terms of salary level is the type of job you move here to take, or stay here to keep," Broten said. The 2012 deal made by the previous NDP government was anchored by an outsourcing of provincial government jobs that moved to IBM. Those 72 positions were excluded from the original payroll rebate. NSBI says no current government jobs will be outsourced under the expanded rebate deal. In 2011, two IBM officials flew into Nova Scotia for a splashy announcement event hosted by Premier Darrell Dexter at the Dartmouth Waterfront Campus of the Nova Scotia Community College. No one from the company was available for an interview Tuesday. IBM released a statement on YouTube saying its Nova Scotia operation is now a model in other locations. 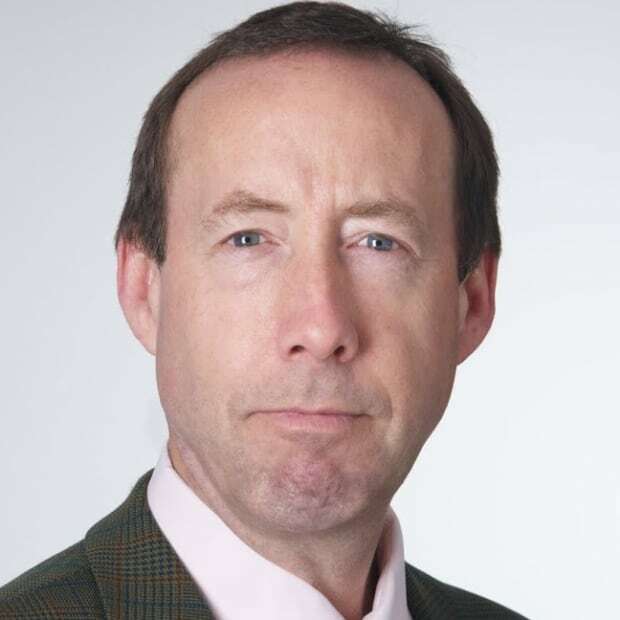 "In three years I've taken early professionals from the point of just straight out of school to now being Canadian leaders," said Chris MacIntosh, centre manager of IBM Services Delivery Centre. IBM Canada spokesperson Carrie Bendzsa told CBC News in an email that the company has collected $3.4 million in the first three years of the agreement and more invoices will be submitted shortly. She said more than 30 clients are using its Nova Scotia centre. "We are more than a year ahead of our estimated hiring target and that is largely due to the right mix of talent and education in Nova Scotia," Bendzsa said. Although the additional $10 million was approved by Nova Scotia's Liberal cabinet, no government politicians were made available to speak about the rebate on Tuesday. The government's political opponents were talking, but with very different responses. Progressive Conservative MLA Chris d'Entremont said the McNeil government pleads poor yet has millions for large companies. "We're at over $100 million for these large businesses. It's really got to stop. We need to be creating an environment for businesses. Better taxes," d'Entremont said. He said his party would end payroll rebates. "We would not be making payroll rebates like this," d'Entremont said. New Democrat Dave Wilson praised the rebate. "Its great for them to piggyback an announcement and an agreement the NDP made when they were in government. I'll give them the credit for expanding it, because I think the most important thing is having people working here in Nova Scotia," Wilson told CBC News.